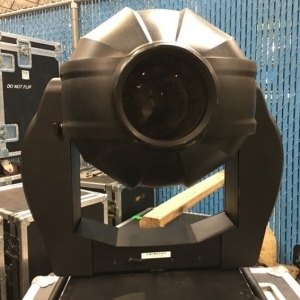 The VARILITE VL3500 Spot luminaire maintains the same high standards for imagery, beam control, color and brightness set by the original VARI*LITE Series 3000? 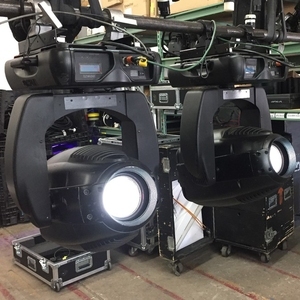 Spot luminaires, but with thte added feature of a four-blade shutter mechanism that allows the blades to be operated independently or in unison on two planes for a clear and crisp image. 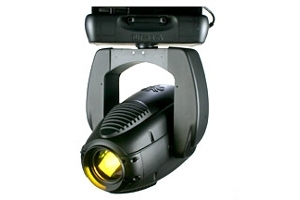 The VARI*LITE VL3500? 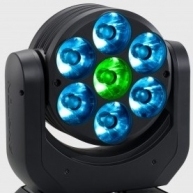 Spot luminaire features a 6:1 zoom optics, CYM color mixing, variable CTO color temperature correction, a six-position color wheel, two gobo/effects wheels, a shutter and separate dimmer and ultra-fast Strobe mechanisms. 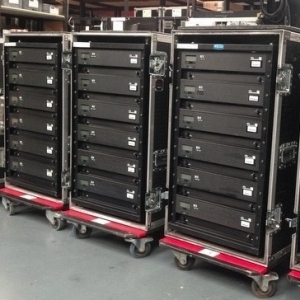 A standard pallet of gobos, effects and colors is provided with the unit. 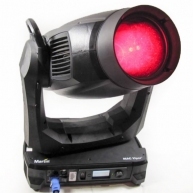 Custom gobos, effects and color are available. 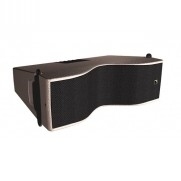 An upper enclosure houses the control electronics as well as the arc Power Supply for the 1200 watt short arc lamp. 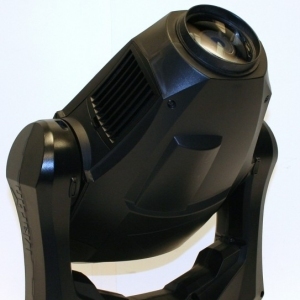 The arc Power Supply is power factor corrected for efficient power distribution. 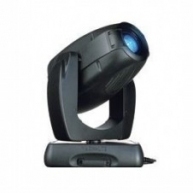 The VL3500 Spot luminaire can be controlled from a wide variety of DMX-512 consoles. 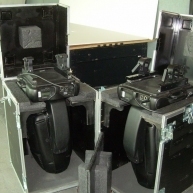 VL3500 Spot - Corporate used VL3500 Spot with flight case in good condition. 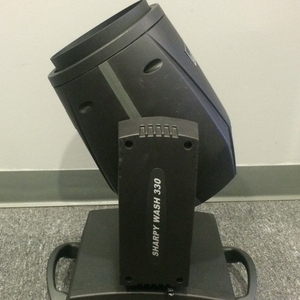 VL3500 Spot - Includes dual flight case, brackets, and they are from 2010. 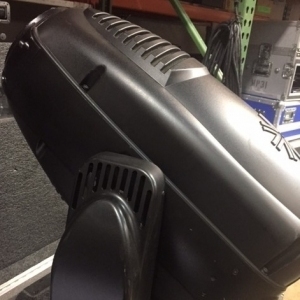 VL3500 Spot - VL3500 Spot in good condition. Minimum purchase of (2) units. Priced per unit. 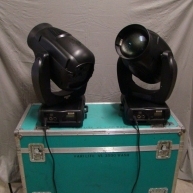 VL3500 Spot - Includes Dual Road Case. 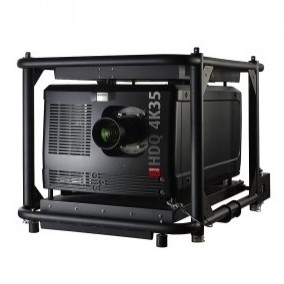 VL3500 Spot - Used on various rentals. 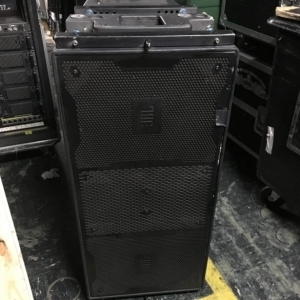 Comes with a 60 day warranty. 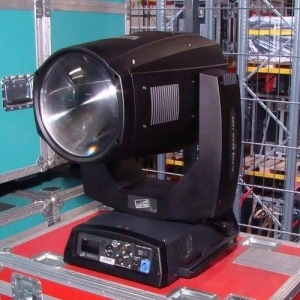 VL3500 Spot - Factory Warranty until June 2007 !